Home Health How Long Does It Take to Pass a Kidney Stone? We all cringe at the mere thought of kidney stones. They are a nuisance, and, unfortunately, they are only spotted when it’s too late and they are already in the urinary tract. There is a straightforward answer to the question how long does it take to pass a kidney stone? 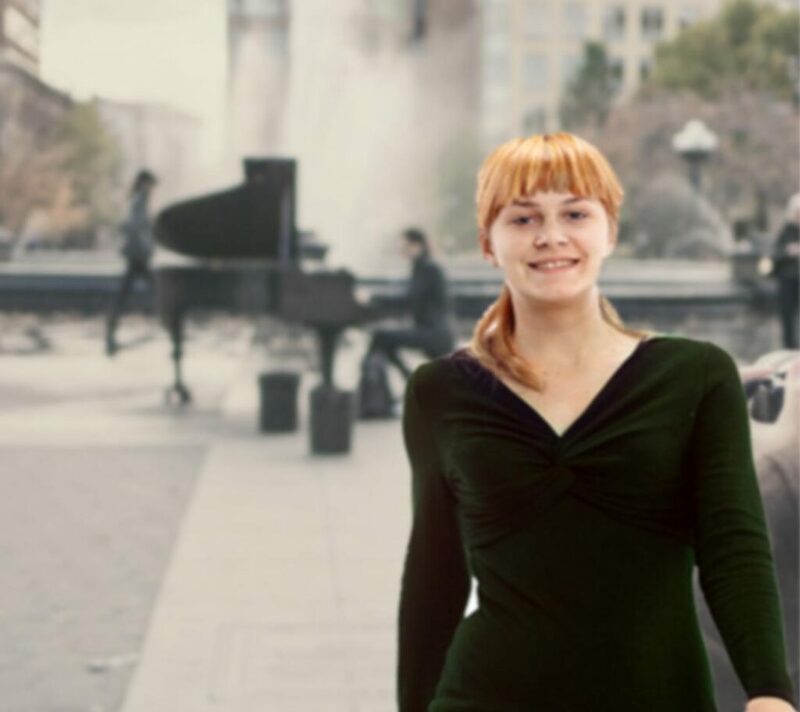 But in order to answer that, we first have to fully grasp what kidney stones are, who is at risk of developing kidney stones, how we can prevent them and, finally, what does passing a kidney stone imply. A tiny mass of minerals and salt, a kidney stone will form within the kidney and can travel through the urinary tract. 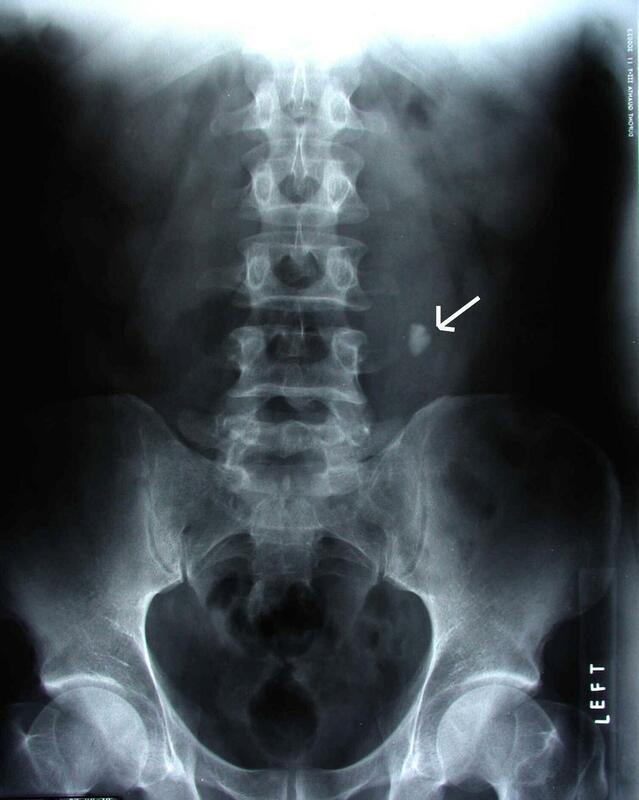 Kidney stones will form when urine decreases in volume, allowing the stone forming substances to thrive in the urine. The great majority of kidney stones, roughly 80%, are formed from calcium combined with phosphate or oxalate. The stones can also be made up of magnesium ammonium phosphate, uric acid or cysteine. It’s common for kidney stones to appear as a cause of reduced fluid intake, especially when this is paired with strenuous exercises. Another leading cause of kidney stones are urinary tract infections. The result goes by the name struvite stones. Metabolic abnormalities can also be at play, with inherent metabolic disorders playing a major role in altering the urine’s composition, leading to higher risks of developing kidney stones. Since kidneys are in charge with regulating the level of fluids, they process salts, minerals, and other substances within our body. An imbalance in these compounds will automatically trigger an imbalance in the kidneys, which will allow stones to form. Family history and genetics are two of the enablers that can’t be overcome by any type of preventive treatment. Likewise, certain medical conditions will increase the risk of developing kidney stones. If you have a couple of family members who have dealt with kidney stones, you run higher risks of developing the condition yourself. Most people don’t know they have kidney stones until one of them starts moving within the kidney or even passes into the ureter. This is the point where the following symptoms come into play. Intense pain under the ribs, in the back or in the side. Abnormal color of urine: red, brown or pink. Pain that takes over the lower parts of the abdomen. Sharp pain that fluctuates and might come in waves. Nausea and vertigo accompanied by vomiting. Constant sensation of urination followed only by passing small amounts of urine. Urinary tract infections will be accompanied by chills and fever. Fever or chills paired with intense pain. Nausea or vomiting and pain. Severe pain that doesn’t allow you to sit in a comfortable position. Can we prevent kidney stones? Plenty fluids. Water and green tea are your best friends here. A person who is not dealing with kidney stones is recommended to drink at least 2 liters of water per day. However, if you have kidney stones, your doctor may advise you to drink from 2.5 to 3 liters of water per day. Less animal protein and salt. Try to avoid foods that have too much salt and choose legumes for a non-animal source of protein. Calcium supplements. While the calcium you get from foods won’t have any consequences on kidney stones, this is not the case with calcium supplements. In fact, the supplements might promote kidney stones, helping them thrive. Always consult your doctor before starting taking any type of supplements. Fewer oxalate foods. Spinach, sweets potatoes, nuts, soy products and chocolate might do you more harm than good, recent kidney stones studies show. Since these are very rich in oxalate, patients who have the tendency to produce calcium oxalate stones might want to cut down or even completely eliminate them from their diet. Provided there are no other complications, a kidney stone will pass through the urinary tract in 48 hours on its own. An increased fluid intake will help the process while anti-inflammatory drugs will keep the pain under control. Home remedies are still mere conjecture. However, despite the fact that they are not scientifically backed up, simple home remedies can help alleviate the pain and smoothen the process of passing a kidney stone. A warm pouch or an electric pillow will help relax the muscles. 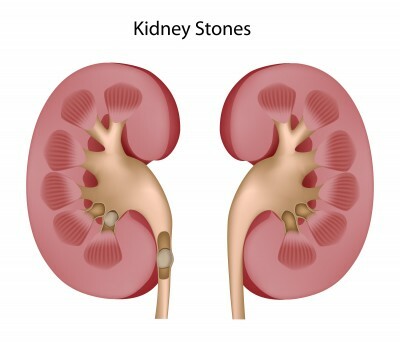 Passing a kidney stones factors in various conditions, with the size of the stone being the paramount one. Other factors include the patient’s build, previous stone passages, pregnancy and enlargement of the prostate. Kidney stones that are smaller than 4 millimeters will most likely need no help on passing through the urinary tract on their own. Chances of passage decrease as the size of the stone increases. Therefore, a 4 millimeter stone presents 80% chances of passing through the urinary tract, while 5-millimeter stones’ chances drop significantly to only 20%. 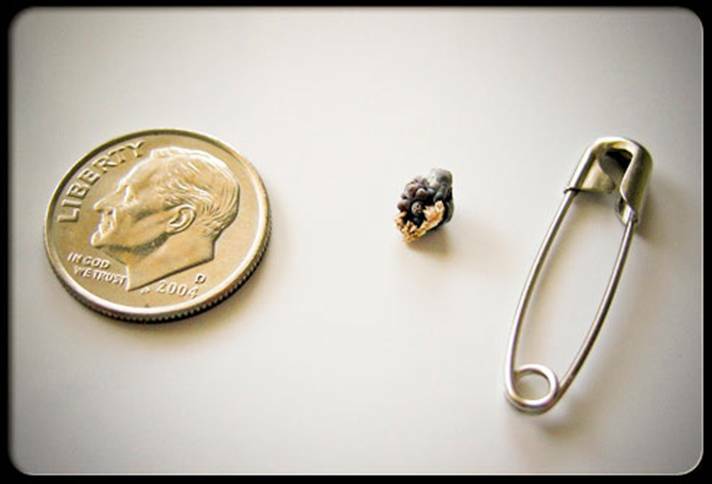 Most kidney stones above this size will usually need specific treatment in order to be eliminated. We’ve answered the question how long does it take to pass a kidney stone. However, you should also know that kidney stones that can’t pass on their own are commonly helped with a procedure called lithotripsy. This implies shock waves being used for breaking up the stone into tiny calculi that can be eliminated on their own. Surgical procedures are usually the last alternative and they involve a small incision for removing the kidney stones. What Causes Kidney Stones? Do Babies Pee and Poo in the Womb? What Are The Benefits Of Drinking Lots Of Water? Is It Safe to Eat out after the Chipotle E Coli Outbreak? Do Birds Pee? What are the symptoms of Ebola? What Are The Health Benefits of Chai Tea? 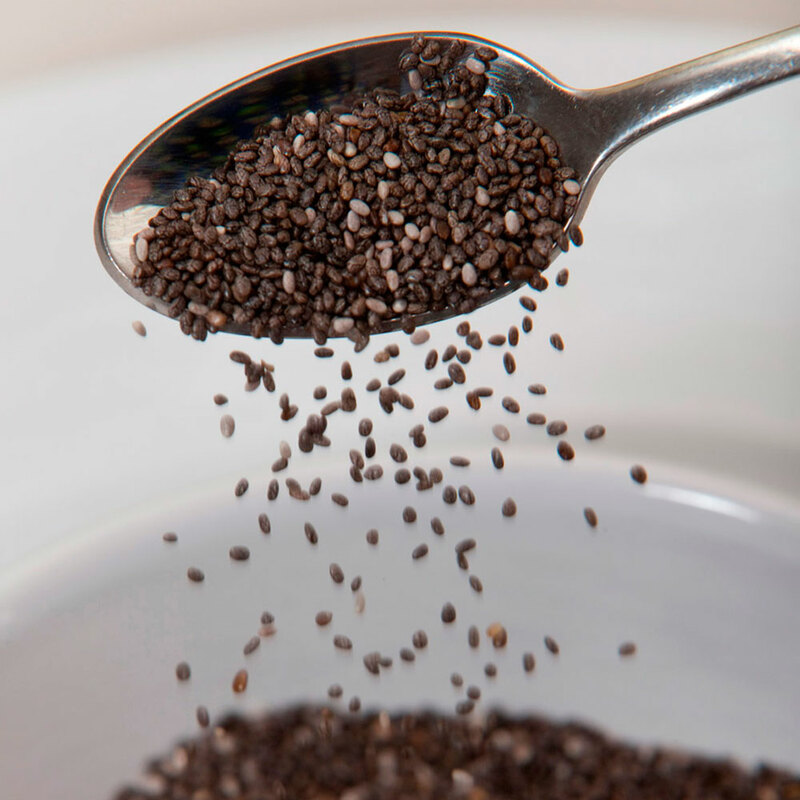 What Are the Top Health Benefits of Chia Seeds?